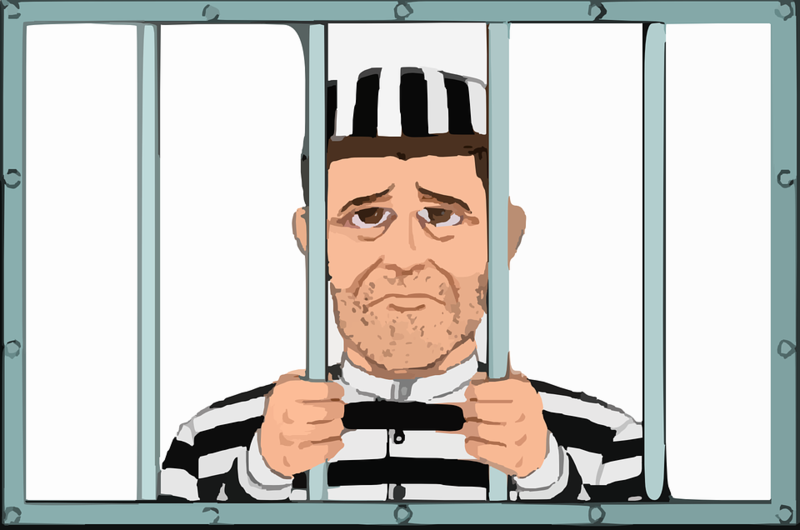 A 34-year-old construction worker, Rachappa, landed in jail when he went on to file income tax returns worth Rs 40 lakh for 2017-18. Rachappa was a high school dropout from Pushpapura village in Chamrajnagar, he had migrated to Bengaluru 12 years ago in search of a job and started to earn his bread in the city by working as a construction worker. Well, the story is not as simple as it sounds because you don’t visit jails so easily. Actually, after Rachappa went to file IT return, officials suspected his source of income and to most surprise their little doubt was right as it helped the Bengaluru police busta drug-peddling racket through him. The Koramangala police kept their radar ON on Rachappa for some time before catching him red-handed in a car with 26 kg of marijuana in its boot. 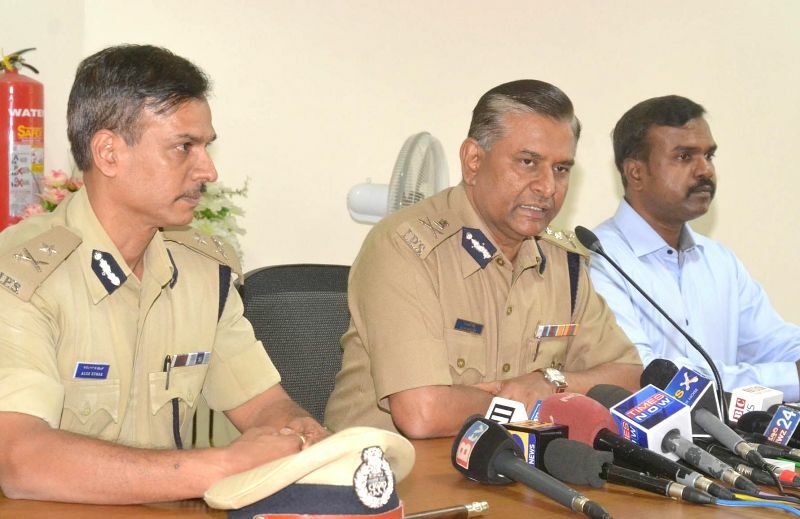 The police also arrested his associate Srinivas, 47, and recovered Rs 5 lakh and a mobile phone. 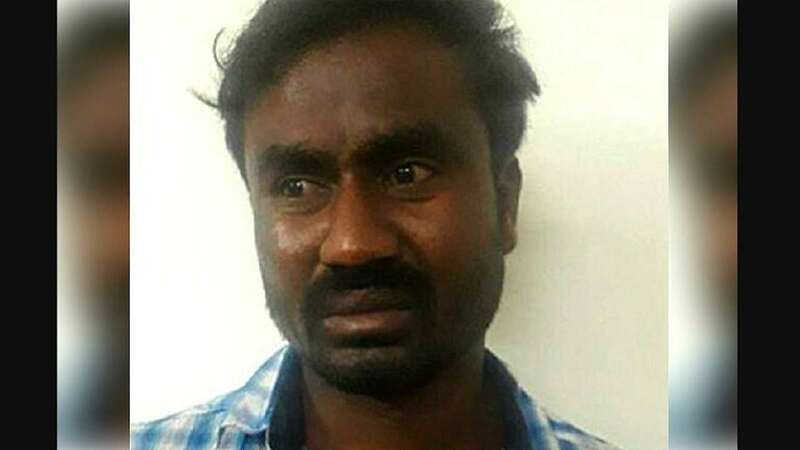 After working for a considerable number of years, Rachappa earned enough money to buy a villa on Kanakapura Road and rent a house in Chandapura to store the drugs. “He was a drug addict, and used to get the drugs he needed for personal consumption from Chamrajnagar. Subsequently, as demand grew, he turned into a supplier of drugs. Rachappa would buy drugs from his contacts and supply them in and around the city with the help of an associate, identified as Shashu. He even hired a few unemployed youths to help him,” the police said. Rachappa revealed to the police that an advocate suggested him to file I-T returns and get a fake licence as a civil contractor to validate his income. Later, police found out that Rachappa had also bought two houses and a few acres of land in his home town before buying the villa on Kanakapura Road.